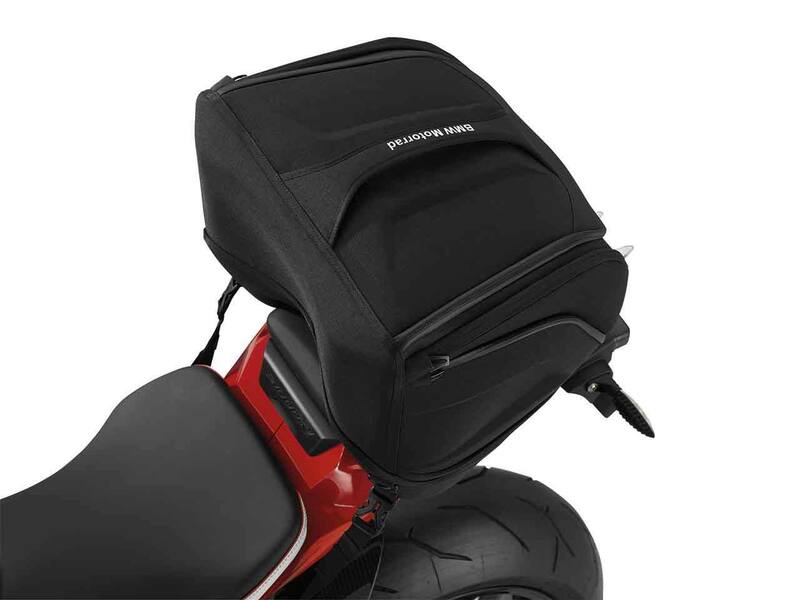 The tough, waterproof rear bag is made of easy-care fabric, and its capacity is expandable from 25 to 32 litres. 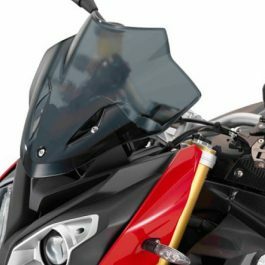 The bag is a perfect match for the design of the BMW S 1000 RR, and can even be used when riding at high speeds. 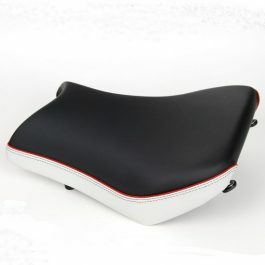 Cannot be fitted at the same time as the plastic seat cover. 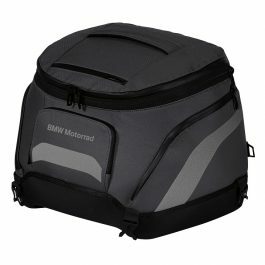 Be the first to review “BMW REAR BAG S1000RR 15 > / S1000R” Click here to cancel reply.